Hypnotic gaze coming from her big brown eyes... I like! 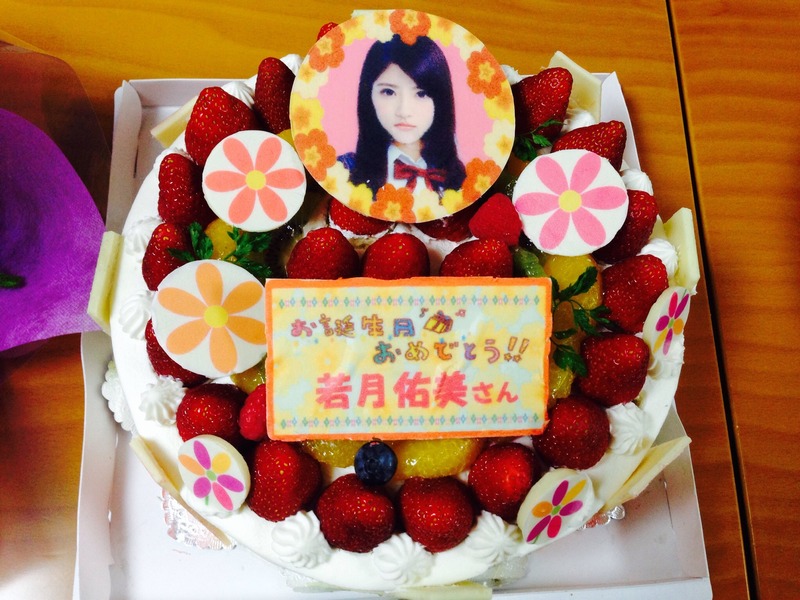 Wakatsuki is an awesome name. She seems cool, but she's not the type of girl I hoped she would be. Aw well, it's all good. Yumi won first in a poster contest! The topic "food chain." The poster will be on display in the National New Tokyo Art Gallery (not sure about the translation...) for the 97th Nikaten. Nogizaka members seem to be pretty busy these days. Yumi will be participating as a third generation member in 「Rの法則」! ...frankly I have almost no idea what it is about. 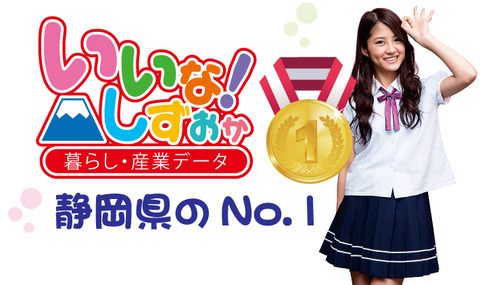 Based on the wiki, it seems to be some sort of educational program aimed at highschooler. AKB's Mikapon will be there too btw! Yumi have been chosen to be take on some sort of role for Shizuoka Prefecture! Seems like she will be featured on a guidebook or something? I guess we can call her the 'ambassador' for Shizuoka Prefecture then! Yumi sure is on a roll lately! In case you are wondering, Yumi is born in Shizuoka. 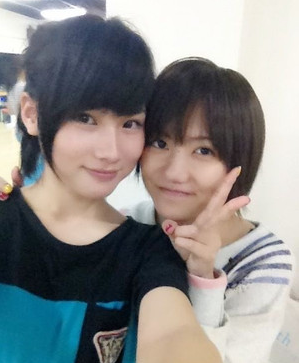 Anyways, Yumi cut her hair! Wakatsuki Yumi is the first in natalie.mu's "Power Push"
Yumi will be making a guest appearance on next Monday's Shitsuren Chocolatier drama, short promo video for it. that is photoshoot Photobook Quarterly ?